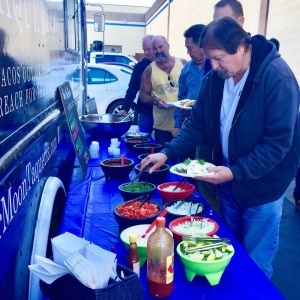 Thank you to everyone who attended our Taco Tuesday event! 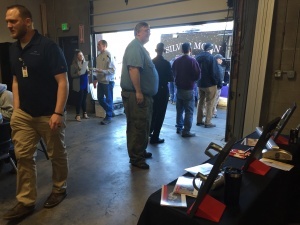 We were happy to see everyone that stopped by. 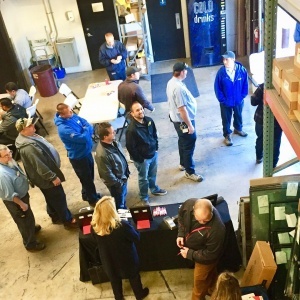 Special thanks to dormakaba for coming out and showing their new products. 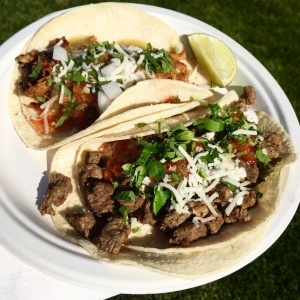 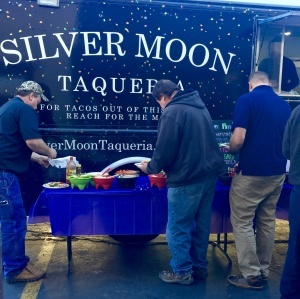 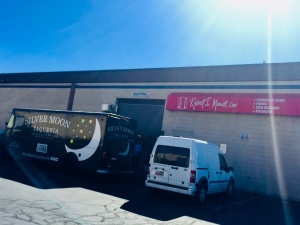 And thanks to Silver Moon Taqueria food truck for their delicious tacos.